When you need a photocopier you need Faxcomm Solutions. 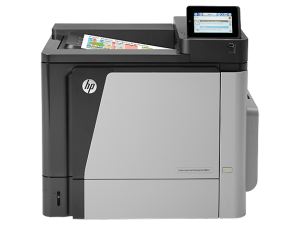 Over our many years in the industry we have developed the knowledge, infrastructure, network and determination to deliver the very best service to our customers, meaning that when you come to us for photocopier sales you will get expert advice and guidance on the right machine for your needs. Faxcomm Solutions has been delivering photocopier sales service and repairs for over 20 years. Make use of our experience and get the best result. 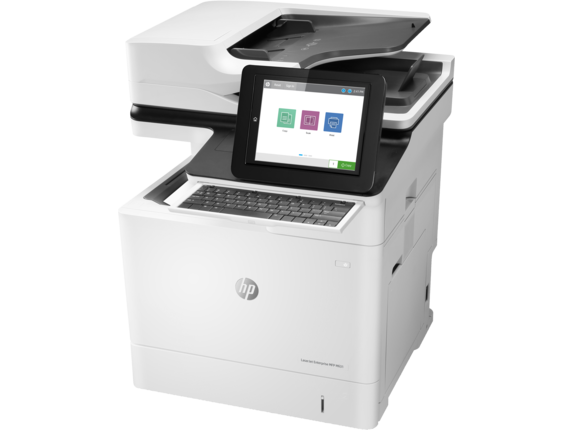 We are the leading photocopier supplier in Melbourne so when you want a great photocopier at a reasonable price you need to come and talk to the team at Faxcomm Solutions. Customer satisfaction has always been our key focus. 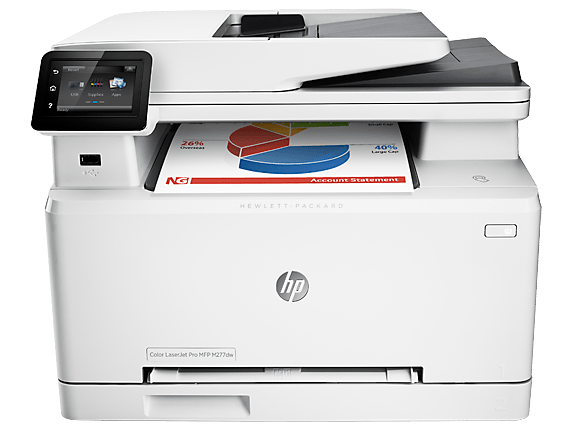 We do more than just sell photocopiers, we sell, deliver and configure your multifunctional photocopier on most single domain networks and we will keep it maintained and repair it if needed. 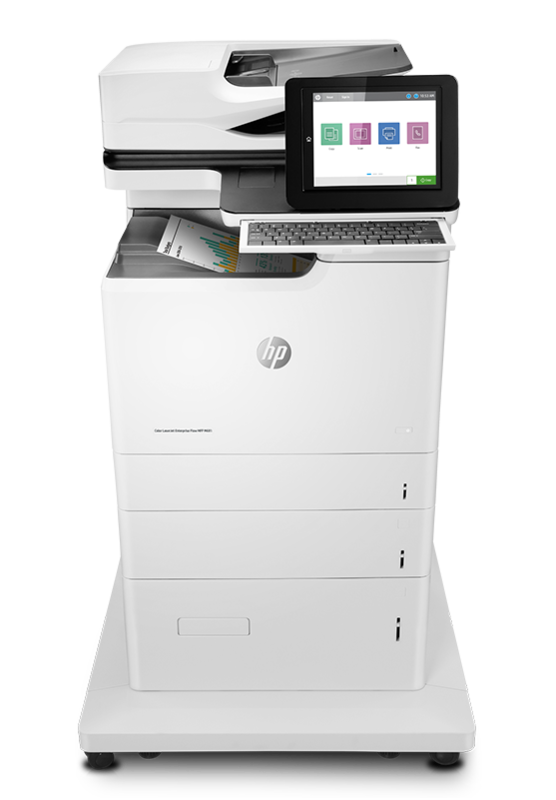 We can also provide leasing and rental options and we also offer a copier sales package that include: on site repair service with prime importance given to responding to emergency situations & helping the client avoid unproductive downtime with their photocopiers. Faxcomm Solutions are your one stop shop for all your photocopier needs, we have a huge range of new and refurbished models and we promise we will help you get the right machine for your needs and your budget. 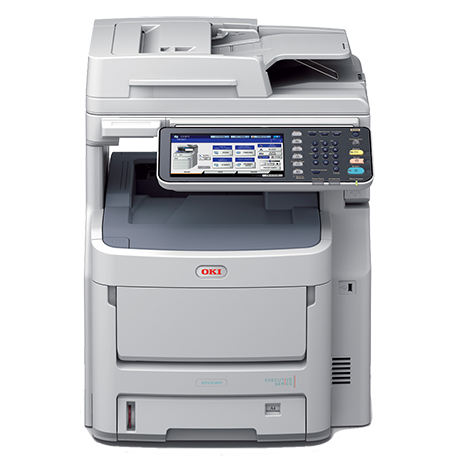 With Faxcomm Solutions you will get the best photocopier at the best price. 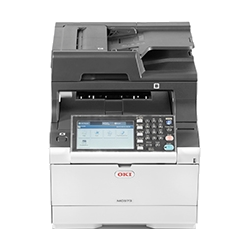 We also have a range of used and refurbished photocopiers for sale, all of which have been specially selected and have had low use and are in excellent condition. 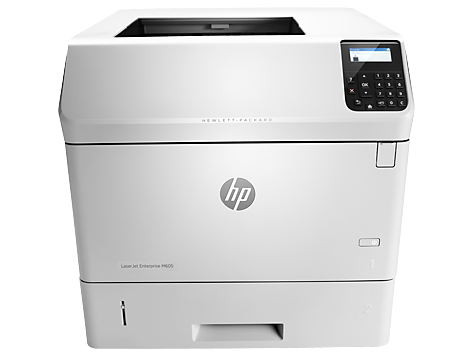 Refurbished copiers make a great alternative to buying a new machine as they represent good value for money and in most cases are less than half price of the equivalent new machine. 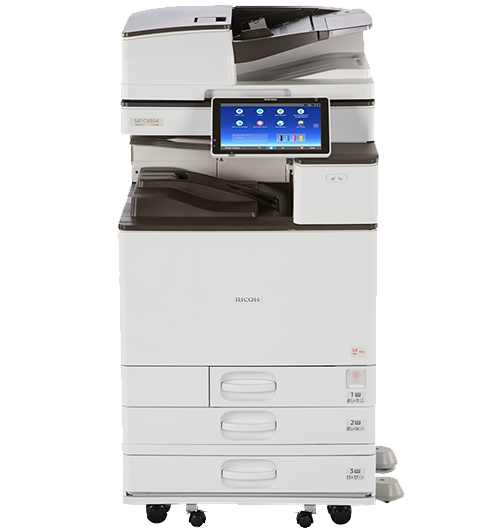 Every Copier that we sell comes with warranty and we can provide ongoing service contract for up to 5 years. Our service contract includes all toners, service & repairs in one package. If this does not suit your needs we can customize a package that suits you. With our service contracts you are not bound for 4-5 years like most major suppliers. All service contracts are billed on a monthly basis, so you do not have any hidden surprises later on. All clients on a Service Contract get priority service and in most cases we can attend to within 2-3 Hours. Our copier sales package include: on site repair service with prime importance given to responding to emergency situations & helping the client avoid unproductive downtime with their photocopiers. We carry a large inventory of spare parts and consumables to minimize down time for our customers. 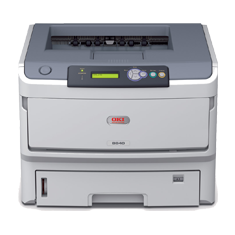 Faxcomm has a wide range of fully serviced and reliable Multifunction Copiers for rent on either a long or short term basis. 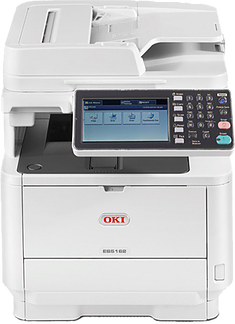 Please feel free to contact us for more information regarding our copier rental service. Setup & Delivery Fee not included. AT FAXCOMM WE HAVE ALL COLOUR & BLACK / WHITE PHOTOCOPIER SOLUTIONS COVERED!